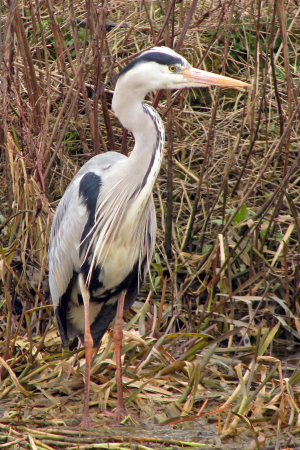 Observation - Most obliging Herons - UK and Ireland. Description: The most tolerant herons I've ever seen: these were 2 of 4 birds seen over the course of a 3 - 4 mile walk along the River Nene. The most tolerant herons I've ever seen: these were 2 of 4 birds seen over the course of a 3 - 4 mile walk along the River Nene.